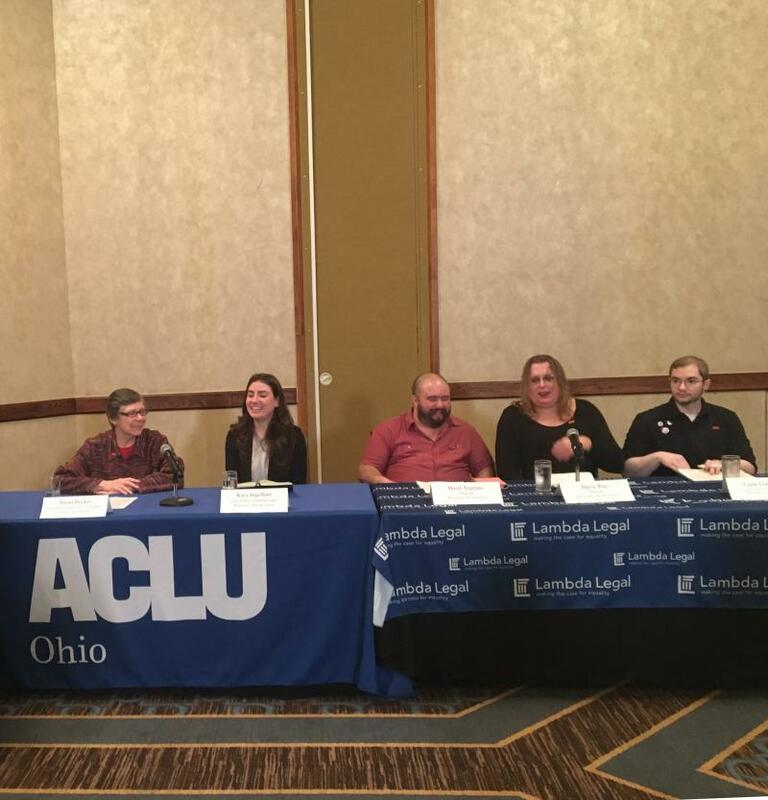 Transgender Ohioans who want to change their birth certificates to reflect the gender with which they identify are filing a lawsuit against the state over that policy. The ACLU and Lambda Legal filed the lawsuit. Issue 1, the constitutional amendment that gives crime victims legal standing, was overwhelming approved by Ohio voters at the ballot box. 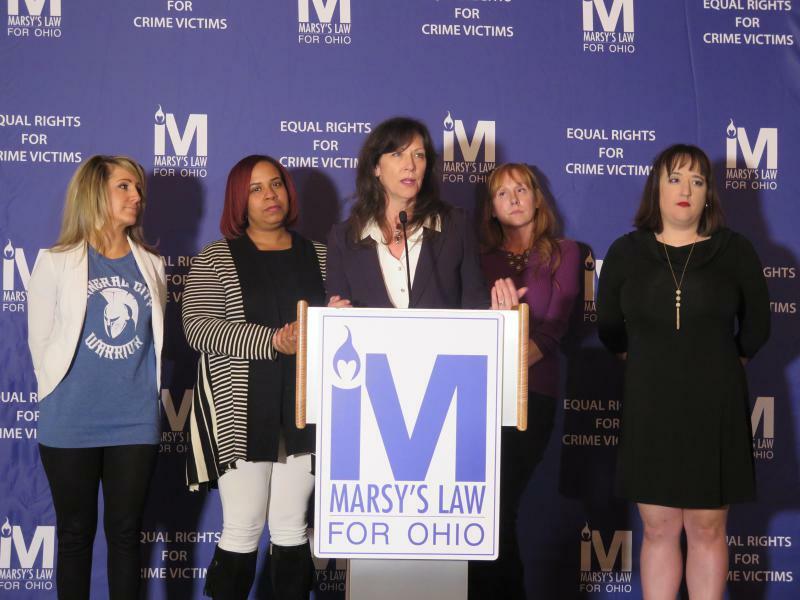 One of the state’s leading civil liberties organizations is opposing Issue 1 – the victims’ rights constitutional amendment known as Marsy’s Law. 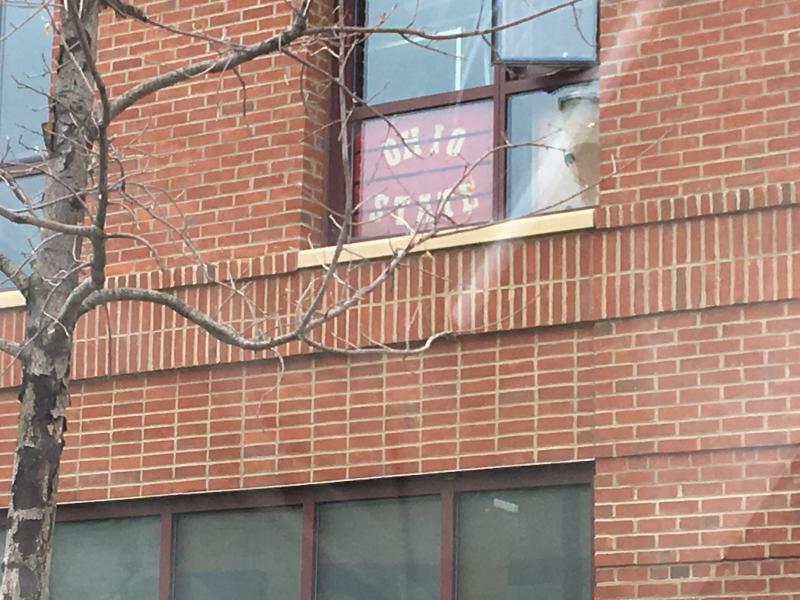 With the school year starting and many controversial issues on the left and the right to discuss, debate and protest, people have been talking a lot about free speech on college campuses. 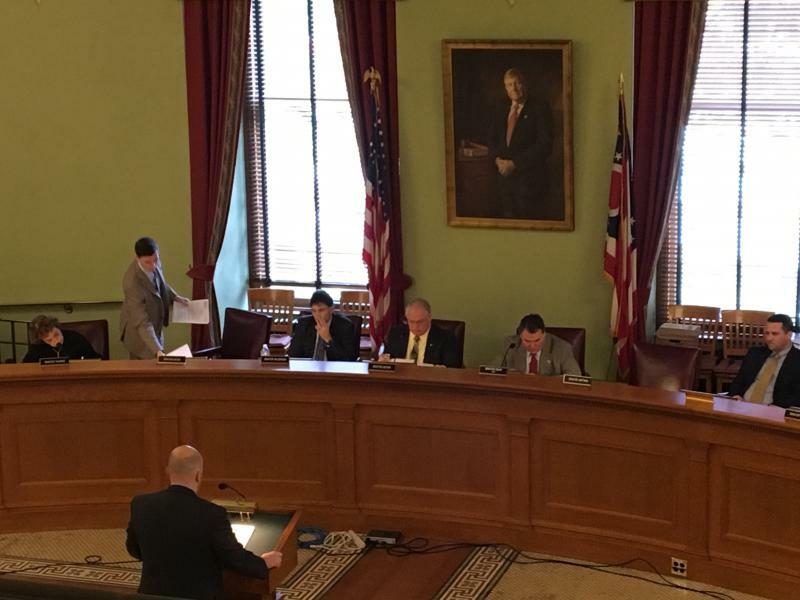 Two conservative Republican state lawmakers have come up with a new bill that they say will ensure all points of view are represented at Ohio’s public universities. 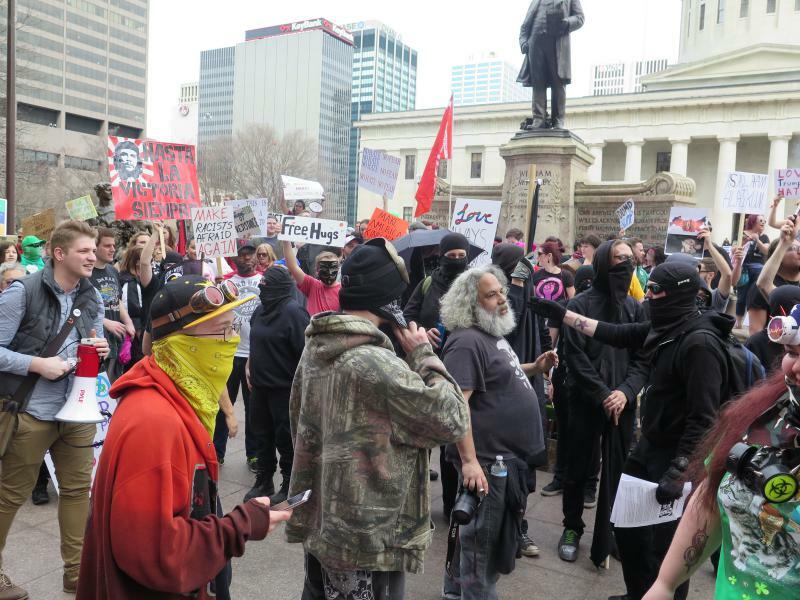 There are important “do’s” and “don'ts” to protesting, according to a group that’s holding a workshop in Columbus to teach people how to demonstrate within their constitutional rights. The U.S. Justice Department has taken an unusual move. 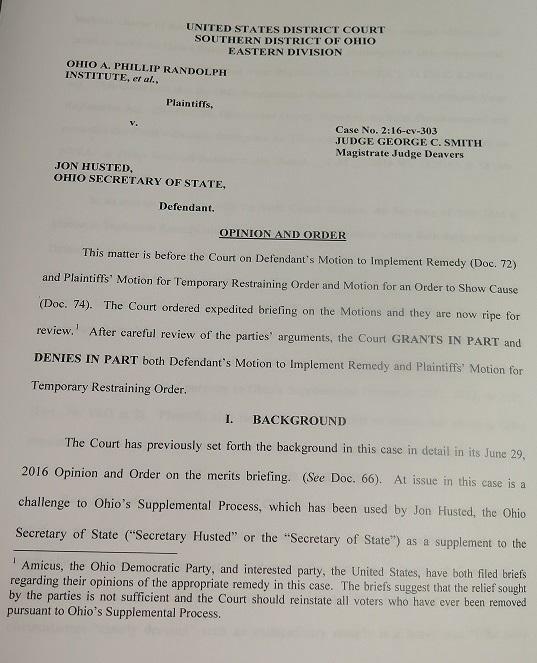 It reversed its position on a high-profile US Supreme Court case involving Ohio’s process for maintaining voter rolls. When Ohioans go to the polls Tuesday, they might encounter people there to monitor what is happening in polling places. Legal observers are trained and approved by elections officials. But there could be some people who show up on Election Day, saying they want to serve as observers. 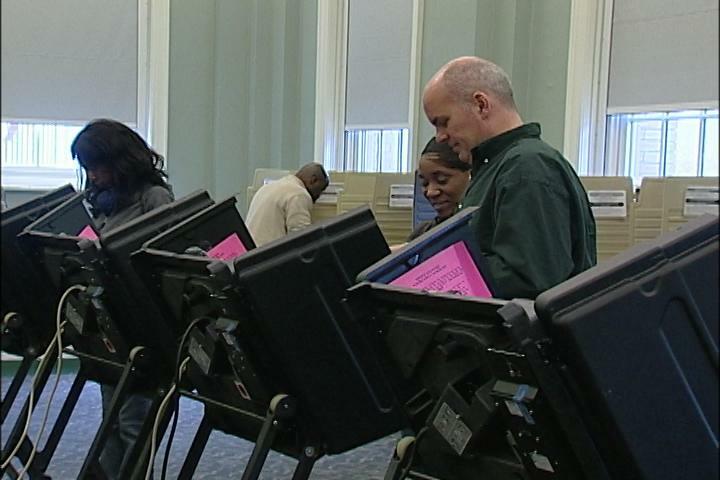 The court battle continues over the law that eliminated the so called “golden week” where Ohio voters could both register to vote and cast ballots at the same time. There seems to be some disagreement over a previous action on the issue. 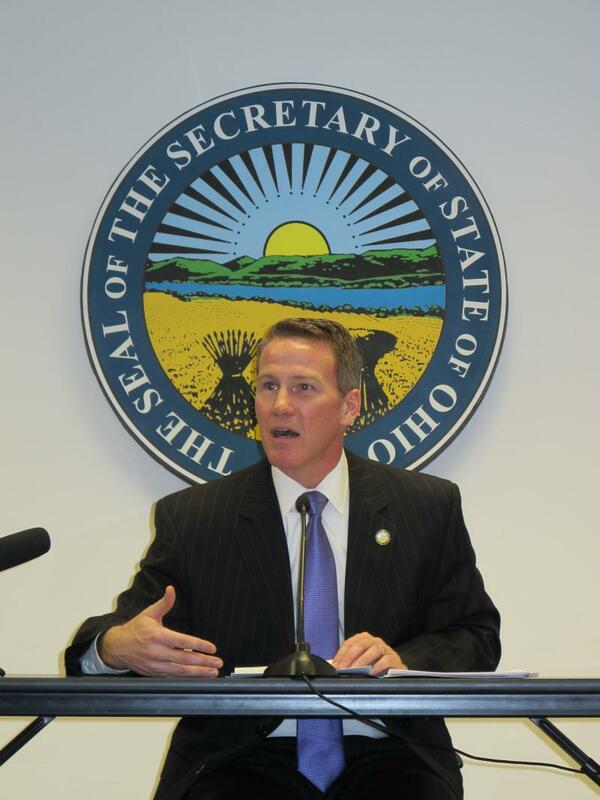 The state is being sued over the way Secretary of State Jon Husted for the way he’s purging voters from Ohio’s voter rolls. While the election may be driving a divide between and even inside political parties, there’s still one issue in Ohio that has conservatives and liberals working together. 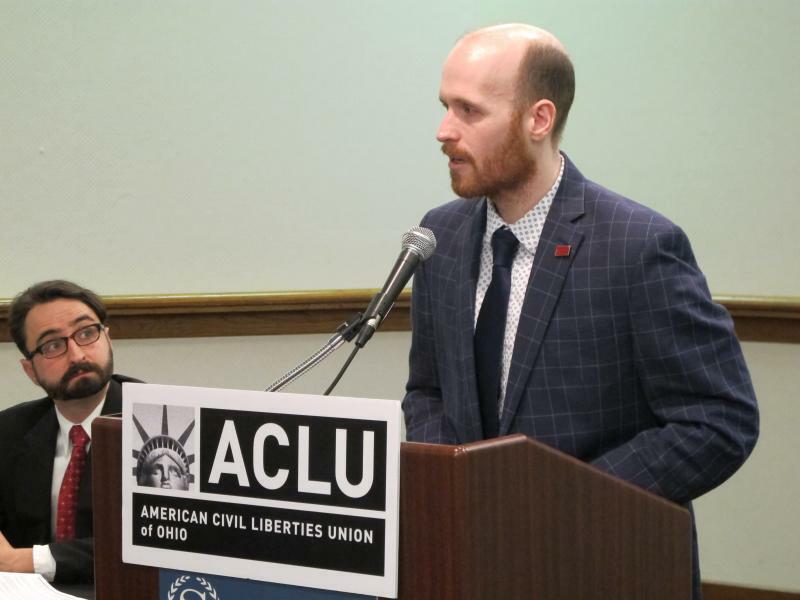 ACLU is the latest group to jump into the conversation with a comprehensive report to try and tackle criminal justice reform.